This soup has been everyone’s favourite on the tour. We can tell many of you wanting to taste it once again and make it for the whole family at home. 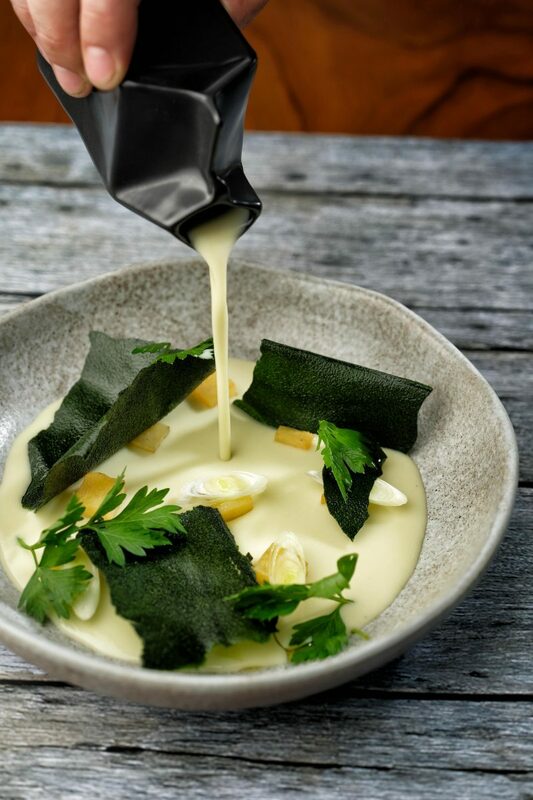 This time, one of our restaurateurs in Bali, Chef Ryan Clift is sharing his secret recipe for all of us to try. Sambal is an Indonesian chilli paste, it’s considered as the country’s food staple amongst thousands of recipes the country has to offer. This simple chilli paste or sambal recipe is a goes-with-everything condiment, we recommend you to make sambal be one of your must-have condiments in your household just like in our home. 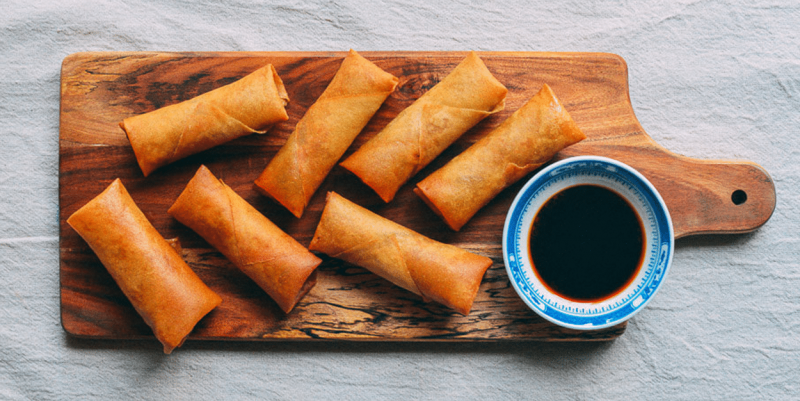 Try this essential Lumpia Recipe from the foodies at Bali Food Safari. 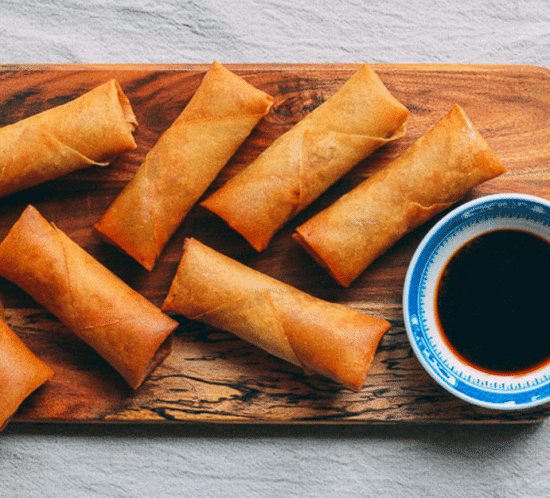 Who doesn’t love a perfectly crispy, savoury and spicy spring rolls? 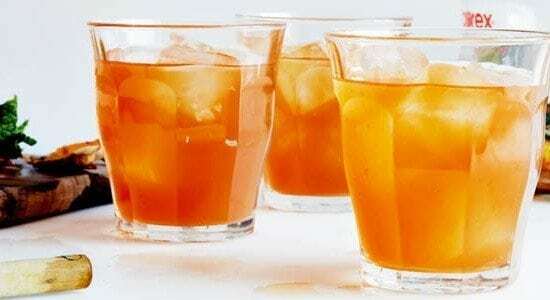 This recipe borrows the locals’ secret for you to make in your own kitchen! Over the holidays, we love to indulge. But the gourmand in us suffers after we feast at any event. 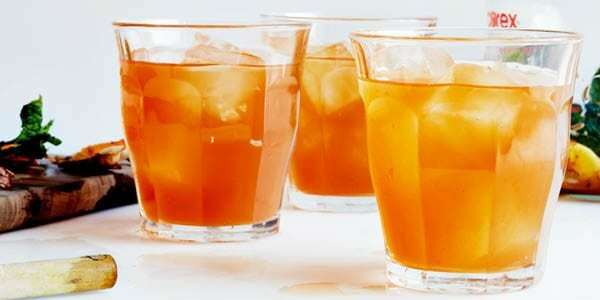 Here we offer up our recipe to help soothe the ache of gluttony with our Post-Feasting Recovery Tonic. 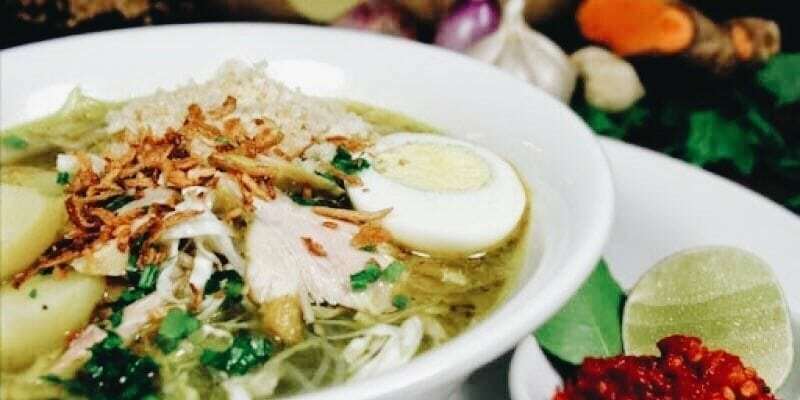 We love and enjoy this soto ayam so much, we want you to enjoy it too. 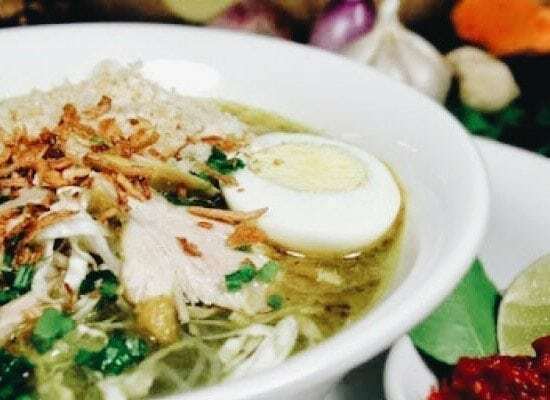 The term super soup is a bit corny (or chicken and corny, if you will) but there is really no better way to describe the downright deliciousness of Indonesian Soto. 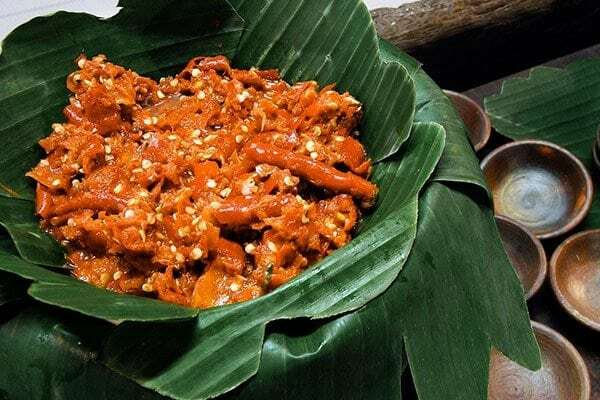 It is considered the national dish with various recipes in each region from Aceh to West-Papua. This chicken soup with brilliant broth is full of flavour. 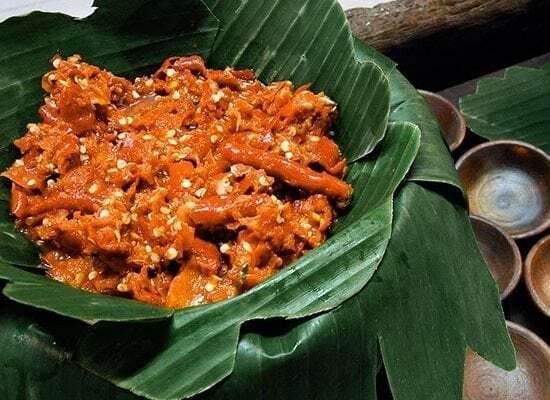 You can find this dish in every restaurant in Bali. 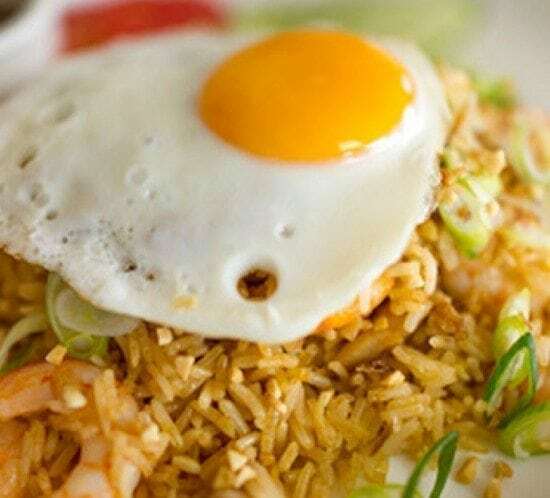 Who doesn’t love the traditional breakfast of Indonesian fried rice, served with all the salty, sweet, spiced flavours of Asia and topped with a sunny-side-up egg. 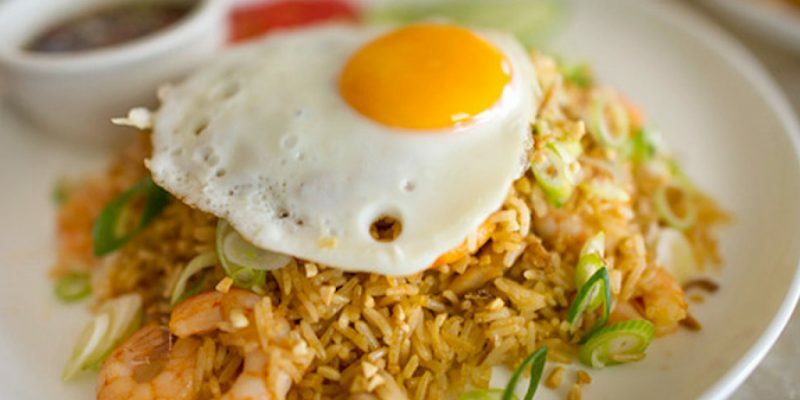 This recipe borrows the local secrets, make this popular dish from your own kitchen. Your family will love it!